Mail carriers in a suburb of Cleveland say aggressive turkeys have thwarted mail delivery services to two dozen homes. The Associated Press reports residents have been picking up their mail at the post office because carriers have cited "unsafe conditions" due to the presence of the turkeys. 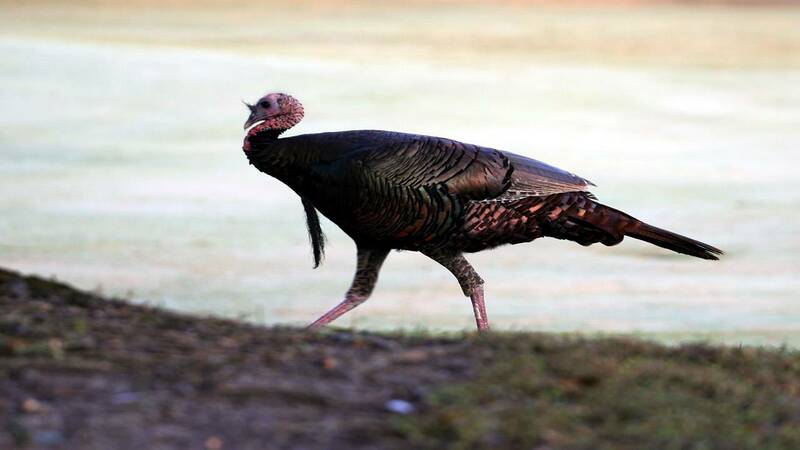 Because the city ordinance doesn't allow for eradication of the birds, the city has sent residents letters asking them not to put out feed, hoping the turkeys will leave. A spokesperson for the U.S. Postal Service says although some workers have been pecked, no one has been injured.